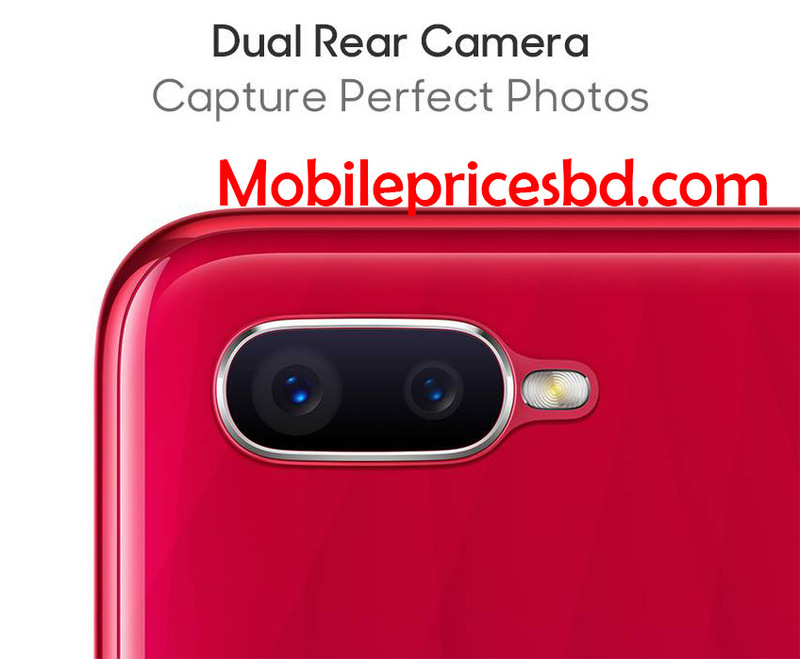 OPPO F 9 Price In Bangladesh. OPPO Electronics Corp. is an electronics manufacturer based in Guangdong, China. Known for its smartphones, the company also makes MP3 players, portable media players, LCD-TVs, and DVD/Blu-ray players. It was founded in 2004. The company is also a smartphone maker. It has launched a whole range of Android-powered smartphones. 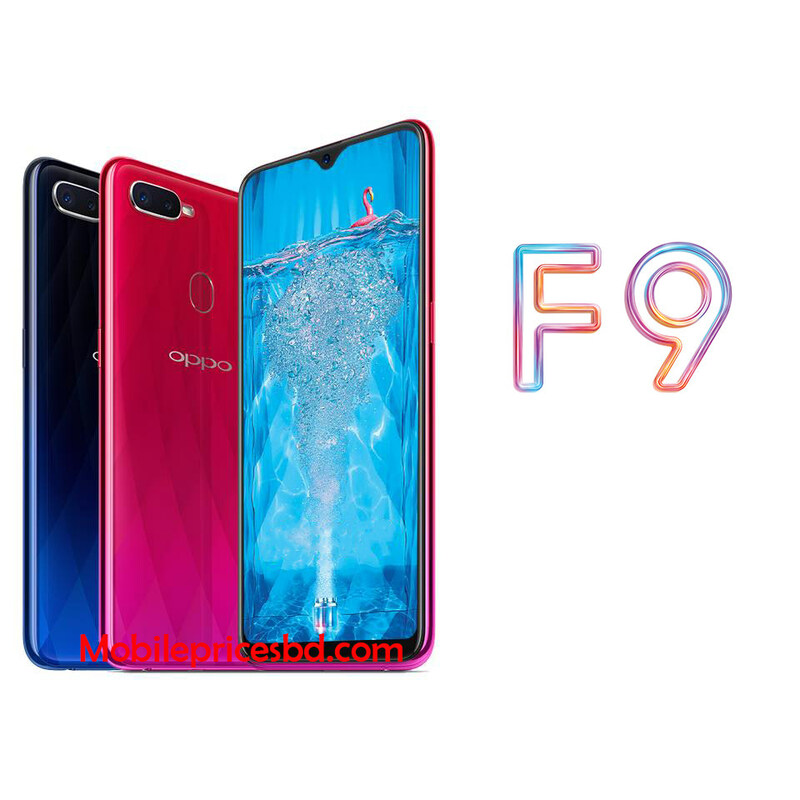 OPPO F 9 is a dual SIM (GSM and GSM) smartphone that accepts Nano-SIM and Nano-SIM. Connectivity options include Wi-Fi, GPS, Bluetooth, USB OTG, FM, 3G and 4G (with support for Band 40 used by some LTE networks in India). Sensors on the phone include a Proximity sensor, Accelerometer, Ambient light sensor, and Gyroscope. The OPPO F 9 packs a 16+2-megapixel primary camera on the rear and a 25-megapixel front shooter for selfies. 4/6GB RAM & 64GB ROM with 3500 mAh lithium polymer battery. 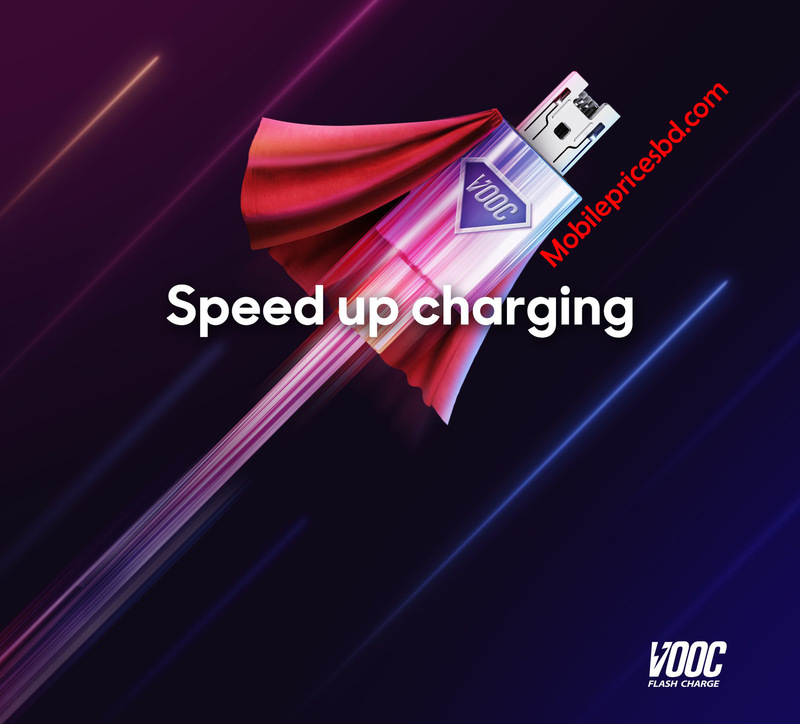 Fast battery charging: VOOC Flash Charge 5V/4A 20W. All information is collected on their website. OPPO F 9 smartphone was launched on 14 August 2018. The phone comes with a 6.3-inch 19.5:9 Full-View, LTPS IPS LCD capacitive touchscreen display with a resolution of 1080 pixels by 2340 pixels at a PPI of 409 pixels per inch. It measures 156.7 x 74 x 8 mm (height x width x thickness) and weigh 169.00 grams. 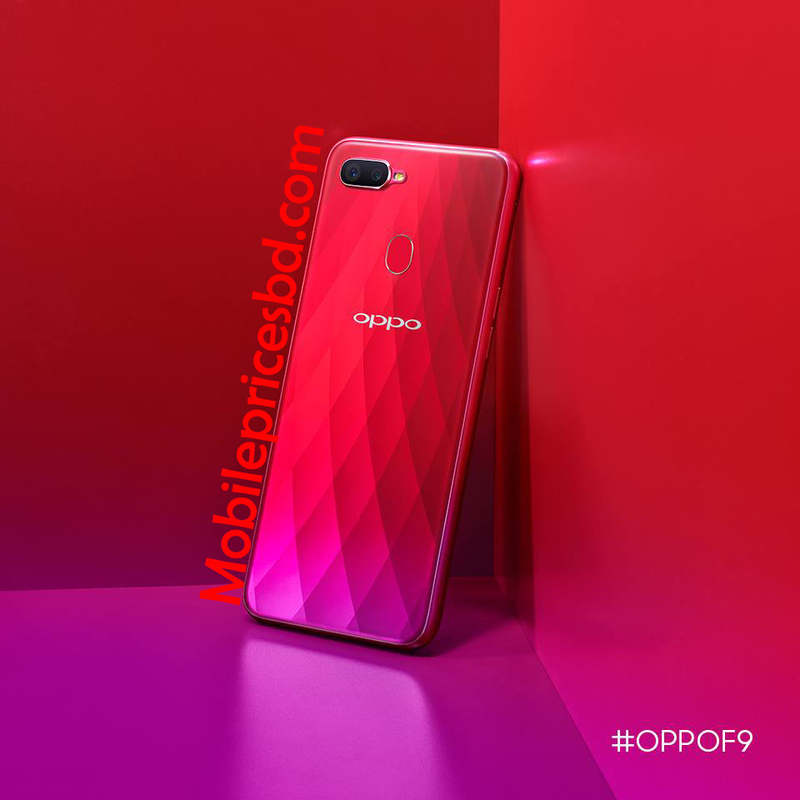 OPPO F 9 is a Dual SIM (Nano-SIM, dual stand-by) (GSM). Connectivity options include Wi-Fi, GPS, Bluetooth, 3G, and 4G. Sensors on the phone include Sensors Iris scanner, fingerprint (rear-mounted), accelerometer, gyro, proximity, compass, and barometer. As far as the cameras are concerned, OPPO F 9 packs a 16+2-megapixel primary camera with LED flash on the rear and a 25-megapixel front shooter for selfies. OPPO F 9 is powered by Octa-Core 4X2.0 GHz Cortex-A73. Cores Quantity 8. OPPO F 9 comes with 4/6GB of RAM. The phone packs 64 GB of internal storage that can be expanded up to 256GB via a microSD card. OPPO F 9 is powered by a 3500 mAh Li-Poly (Lithium Polymer) non-removable battery. 25 Megapixels with (f/2.0, 26mm, 1/2.8, 0.9µm )), autofocus, dual video call, auto face detection, face beauty, HD video rec. 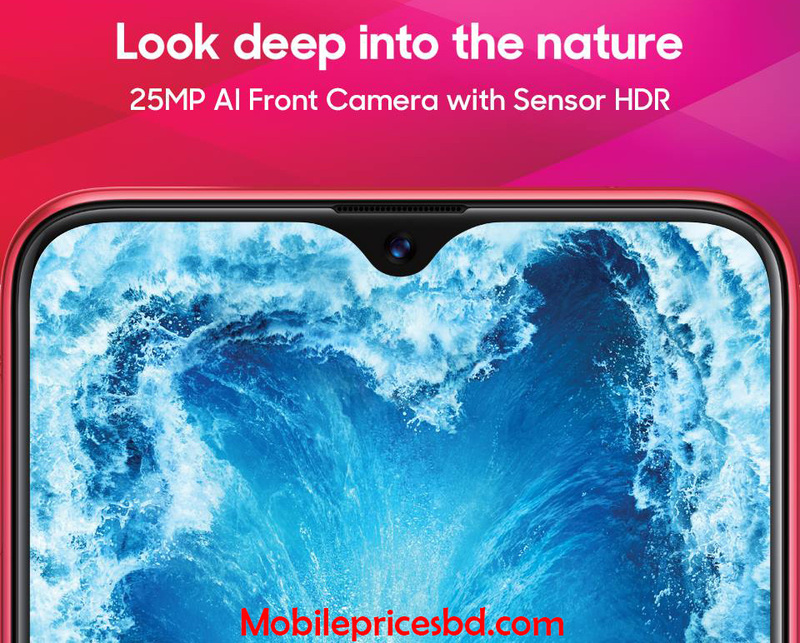 This OPPO F 9 is a flagship Smart Phone from OPPO Corporation.Now OPPO F 9 is available in Bangladesh mobile market from 14 August 2018.